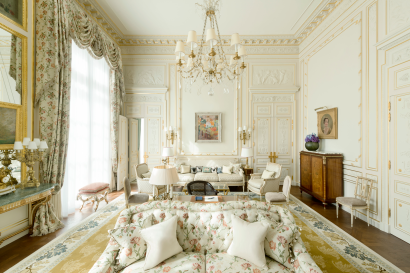 Since its opening on June 1st, 1898, the Ritz Paris has been the epitome of elegance and the understated luxury of French art de vivre. The privacy and glamour of this unique environment immediately made it a gathering place for the greats of this world, royalty, artists and writers, first among them Marcel Proust and Ernest Hemingway. 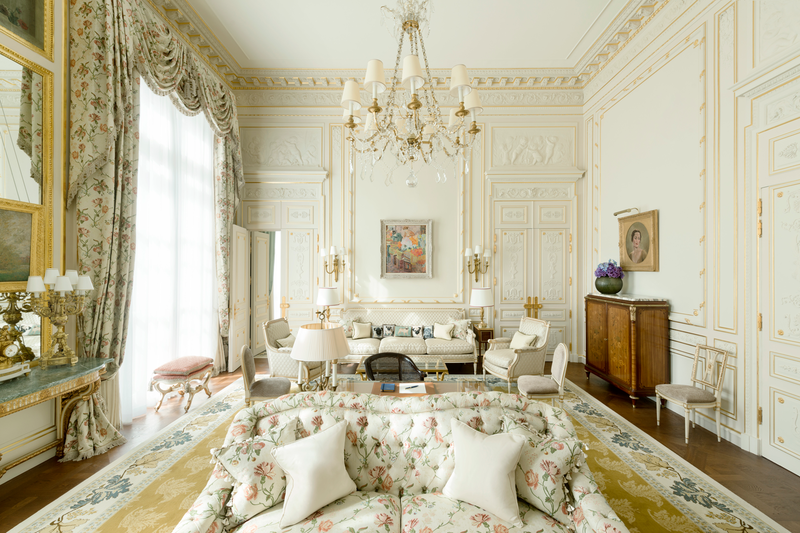 Coco Chanel, Audrey Hepburn and Maria Callas, always loyal to the Ritz Paris, contributed to the mystique of Place Vendôme. 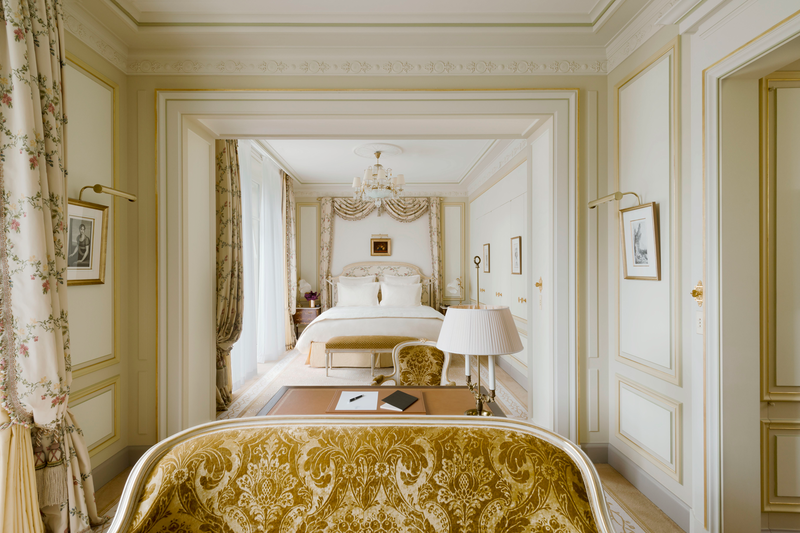 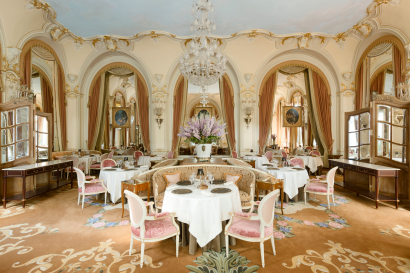 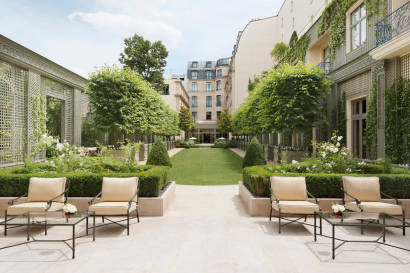 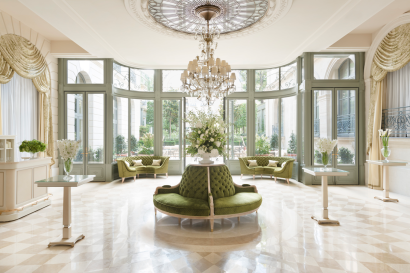 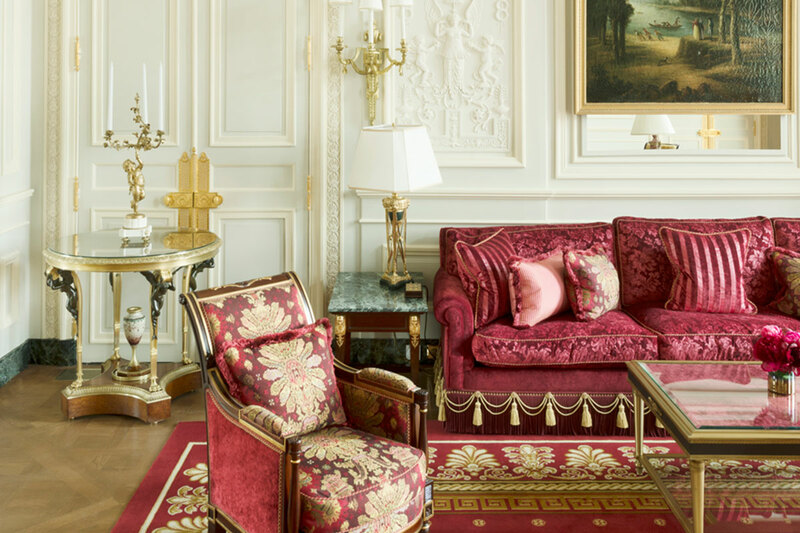 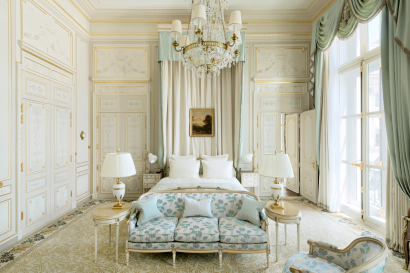 The Ritz Paris has reopened this June 2016 after an unprecedented restoration. 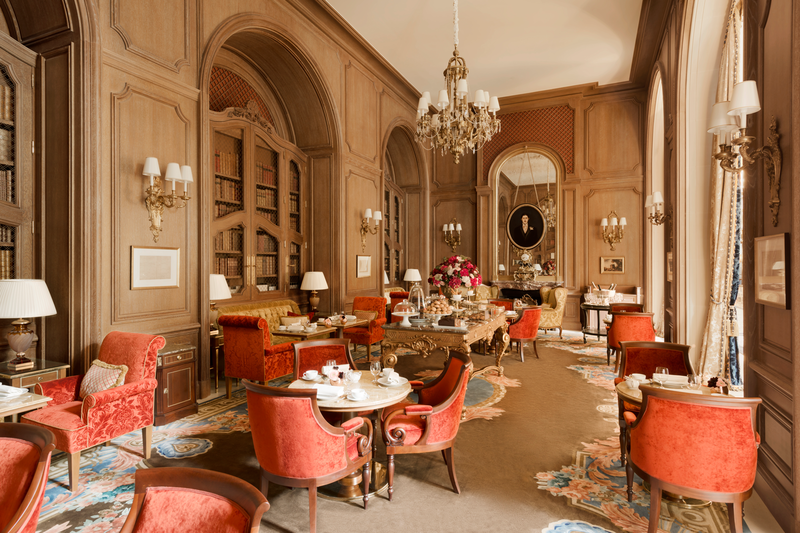 Renowned interior architect Thierry W Despont oversaw the restoration. Did you know that the film Love in the afternoon (Billy Wilder, 1957) with Audrey Hepburn, Maurice Chevalier and Gary Cooper was shot in the Ritz Paris? Vogue US organized with Kate Moss a 3 days fashion shoot in the hotel to celebrate its historical closing. 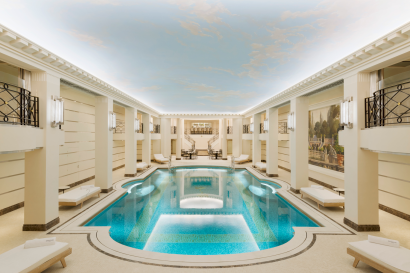 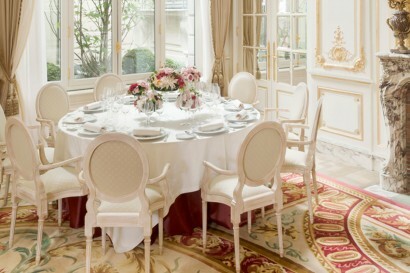 Children will be pampered at the Ritz Paris. 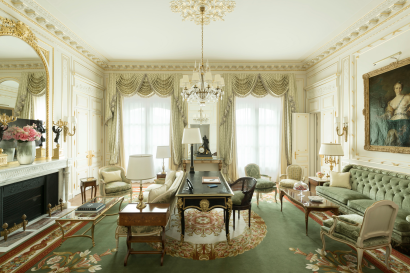 There is no minimum age. Activities and gifts will be specially designed for them. 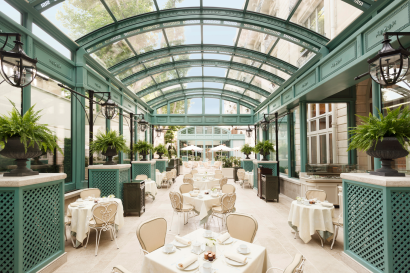 • In summer time, the Ritz Bar makes the most of the season in our Grand Jardin and serve from noon to dusk in the secret of the garden’s alcoves. 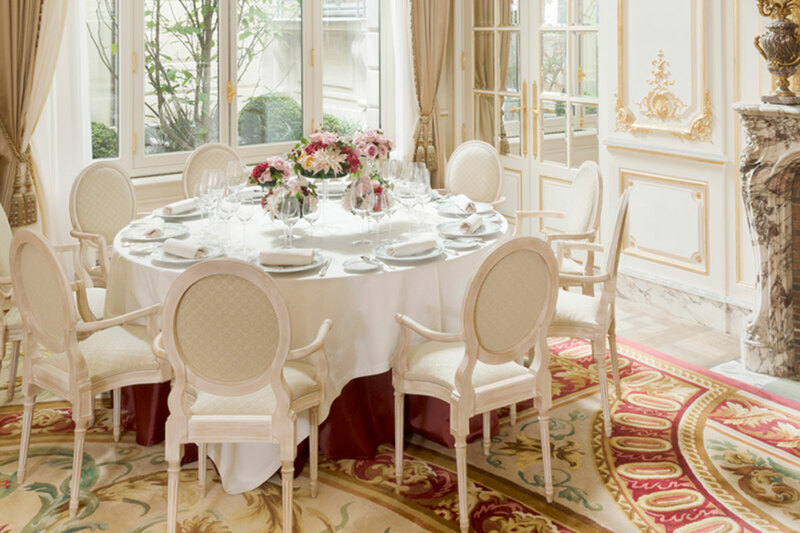 8 beautifully appointed banquet rooms for custom-designed events: meetings, conferences, weddings, fashion shows, garden parties, etc.